A dependable pair of shorts is essential for your running wardrobe. 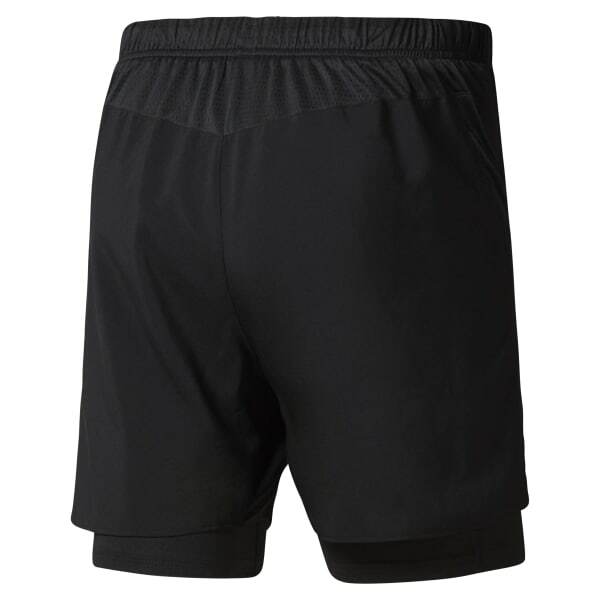 These versatile men's shorts with Speedwick technology help comfort your next run. The 2-in-1 construction maintains coverage. Mesh helps with breathability.